Disclosure Agreement: Review of Full Flavor Foods was not due to any compensation from the company whose products were reviewed. We Dish Nutrition tested each product thoroughly and gives high marks to only the very best. Opinions expressed at We Dish Nutrition are our own. As we all know, eating healthy is not a once a week activity nor is it always easy. Yet, by keeping some pantry essentials and recipes on hand, it can alleviate the stress of making healthy meals and getting dinner on the table on time. While onions and potatoes are necessary to every kitchen, keeping Full Flavor Foods (FFF) on hand can be a great asset too. With the full variety of ten Full Flavor Foods packets, one is able to make real gluten free soup stocks, sauces, gravies and cream soups. Those that are gluten intolerant and/or with celiac disease can be rest assured all products have been produced in a gluten (and nut free) environment and independently tested for gluten. FFF is led by the Swanson family, which has an extensive background in the manufacturing of soups, sauces and gravies and also a personal interest in gluten free foods. Specifically, when Anne Swanson discovered she had a wheat and gluten intolerance (more than 40 years ago) she knew she needed to play a proactive role in the development of higher quality gluten free soups, sauces and gravies for the public. With 2% of profits donated to celiac research projects, FFF now offers help in preparing a more extensive variety of safe, healthy, great tasting meals for all. 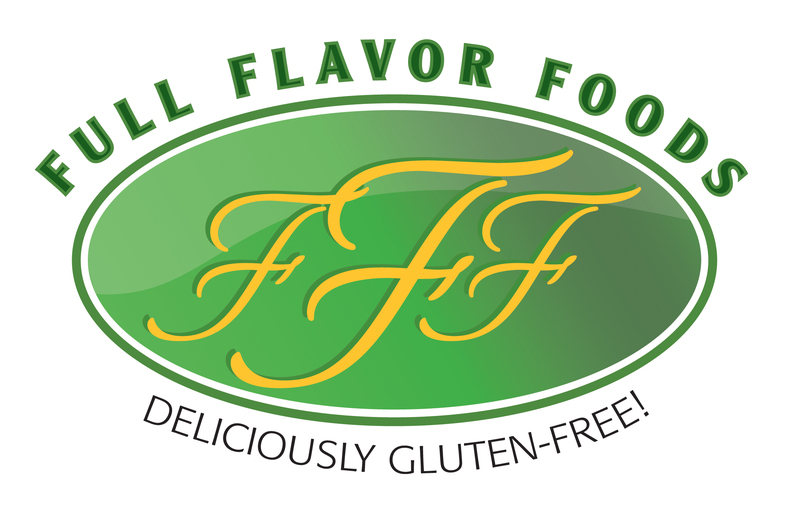 FFF products can now be used by families, delis and restaurants alike. With no wheat, oats, barley, rye, trans fat, nuts, eggs or msg in FFF packets, these allergens are not of concern. 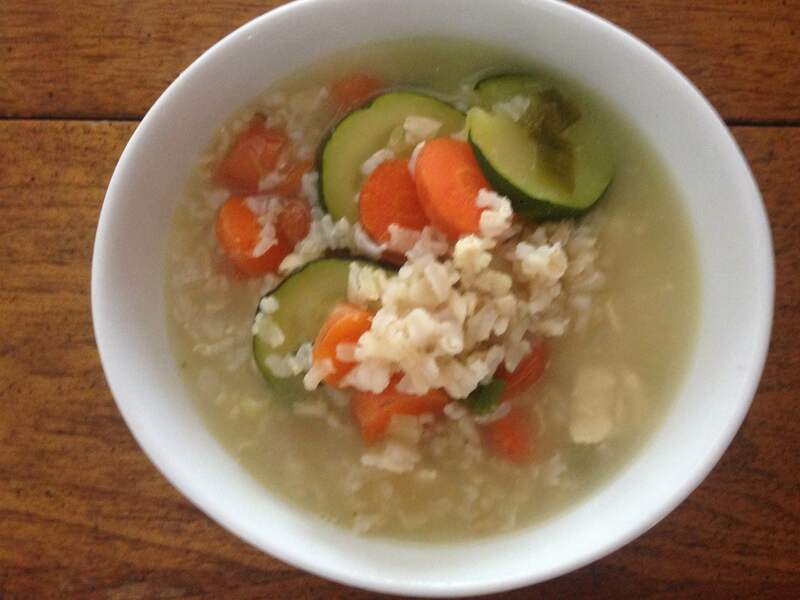 I recently tried the FFF Chicken Soup Stock, making chicken and rice soup. 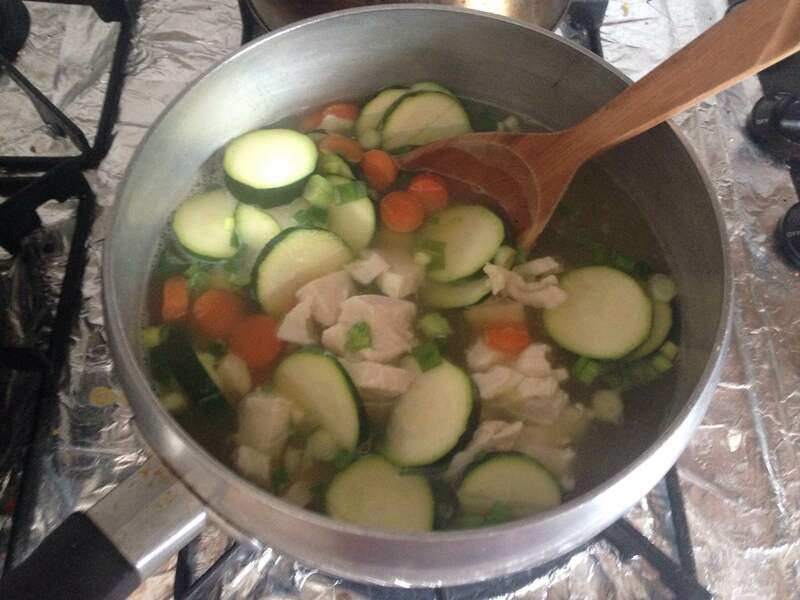 The recipe is quick, easy and I was able to modify it to my taste, adding in zucchini to the mix. The combination of flavors was the right mixture for me! I’m excited to try FFF packets to make beef stroganoff and clam chowder. In addition, as the website states, by pureeing vegetables for soups, it can increase the thickness, nutrition and texture of recipes, allowing you to modify meals to your preference. If you use the FFF beef soup mix, you can add less liquid and create your own au jus. What tips and/or ingredients are must haves for your soups, casseroles and dishes? While FFF can be found in select stores, for further expansion and to reach a larger group of consumers, spearheading their social media campaigns and forming more partnerships with distributors would be a great help for the future.